Row 1: Bob Gendry, Walter Sadowski, Frank March, Howard Roberson, Patrick Reed, Jack Mades. 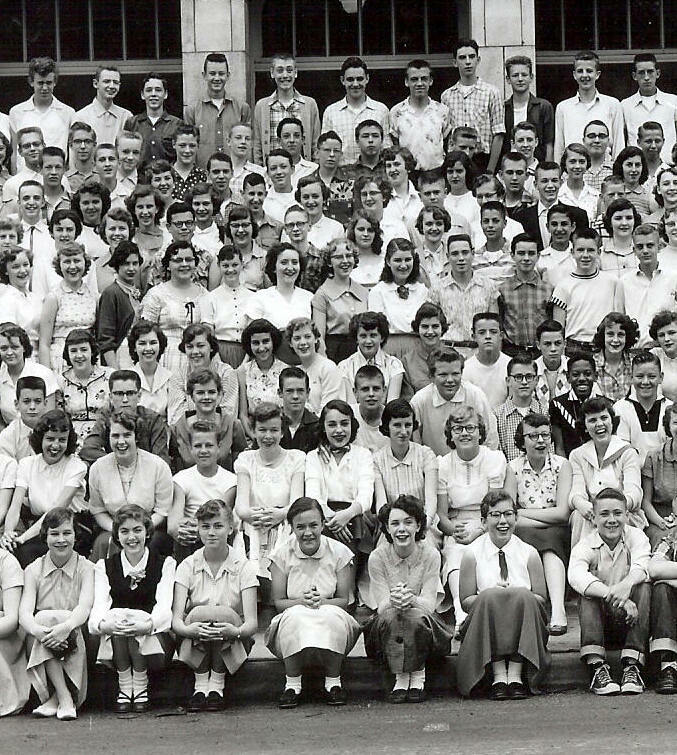 Row 2: Joan Neet, Judy Seitz, Alice Rosenberg, Diana Reeser, Janetta Robinson-?, Karen Murphy, Norma Hickman, GIRL, GIRL. Row 3: Janice Quigle, Diana Shorb, Judy Starr, Doug Nichols, Fred Rice, Bob Mueller, Bill Neilson, Barton Coulter, Ron Schilling, Mr Paul. 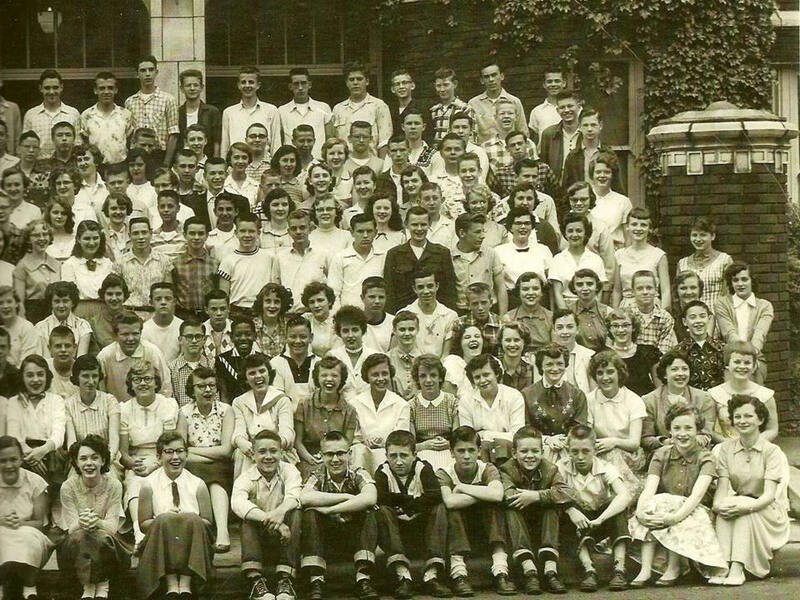 Row 4: GIRL, GIRL, Barbara Freischlag, Patricia Richards, Virginia Nicholson, Mike Ritchie, Bill Ramlow, GIRL, Dennis Rodgers. 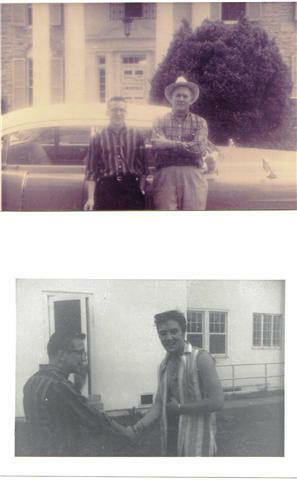 Taken from Sally Andrews' sites - cannot verify date or names; do they look familiar? 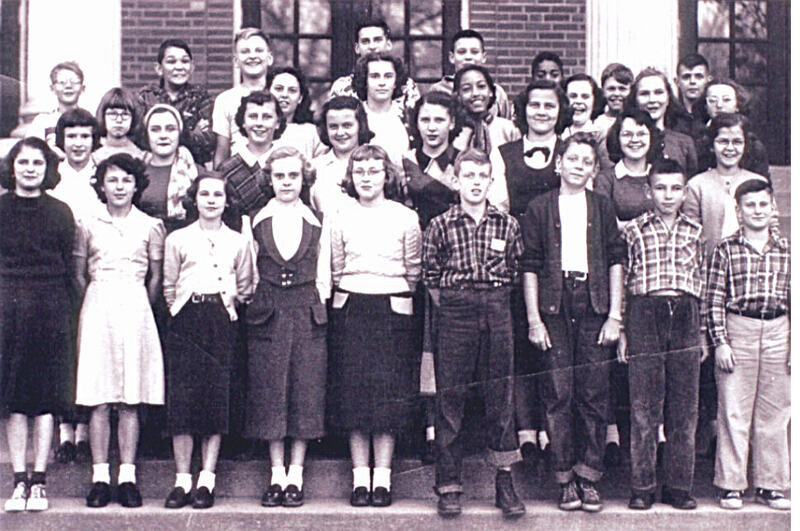 Phyllis Hubbard sent this Woodrow Wilson class photo. If you know the year or the question marks, please add the info. 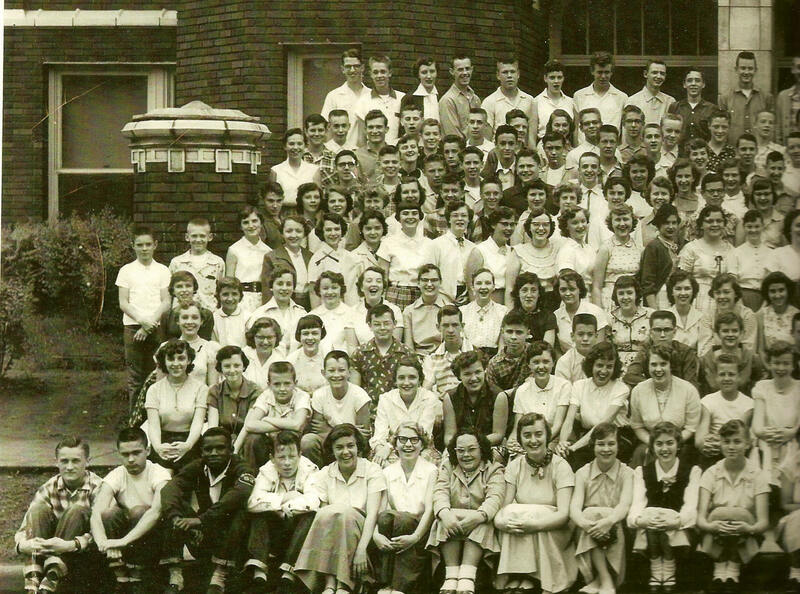 Bottom row: ?, ?, Judy Goodson, Betty Kimmons, Sue Heffernan, Allen Swanson, Larry Allison?, Bobby Snell, Roger Simpson. Row 2: Nancy Irwin, Phyllis Hubbard, Pat Mitchell, Susie Maxwell, Anita Nolan, Joan Foval, Patsy Gulick, Karen Ayers. Row 3: Jane Gage, Judy Turner, Karen Wilke, Harriett Williamson, Barb Winkleblack, Liz LeMarr, ?. Row 4: ?, Roger McConnell, Rod Repogle, Marvin Hansen, ?, Richard Day, Jim Jarrett, Allen Hughey. 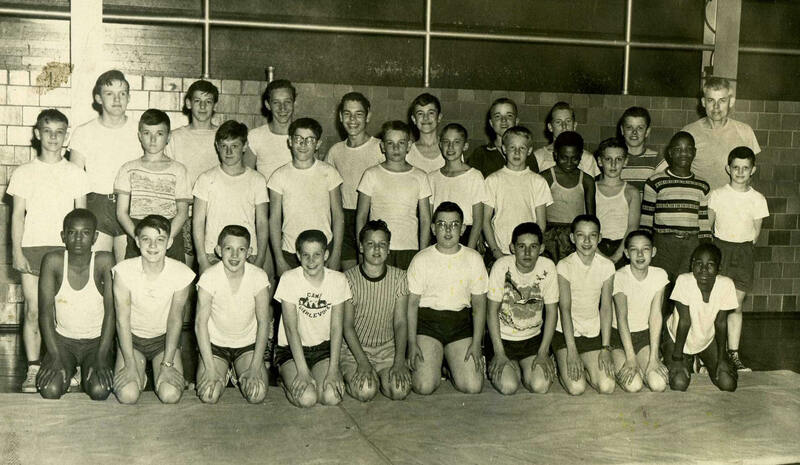 This from Dennis Rodgers: In the photo memories section, regarding the picture of the junior high class at Woodrow Wilson, I recognize Bob Snell in first row, second from the end on the right. 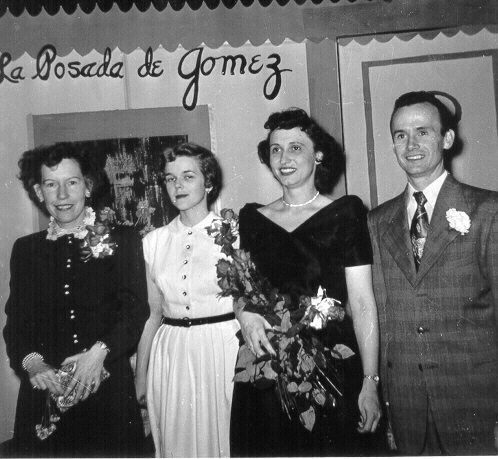 Bob was the older brother of Bill Snell who married Jan Tanner in our class. 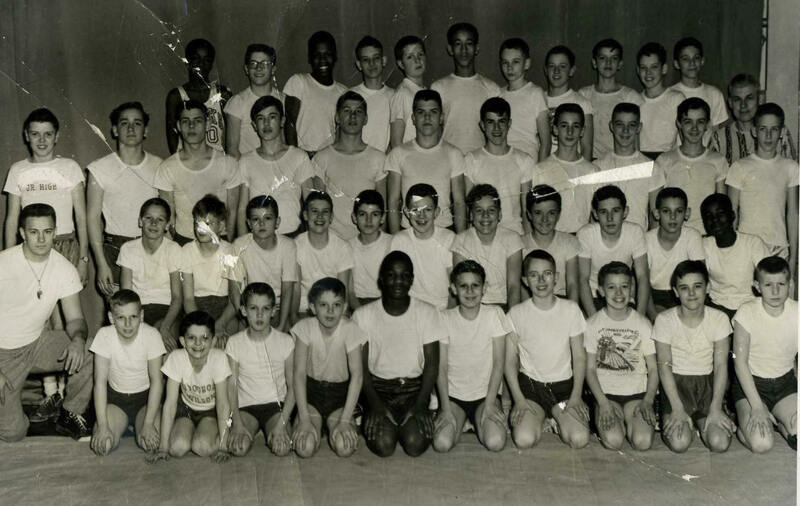 I believe Bill was in the class of ’57, and I’m pretty sure Bob was in the class of ’55. 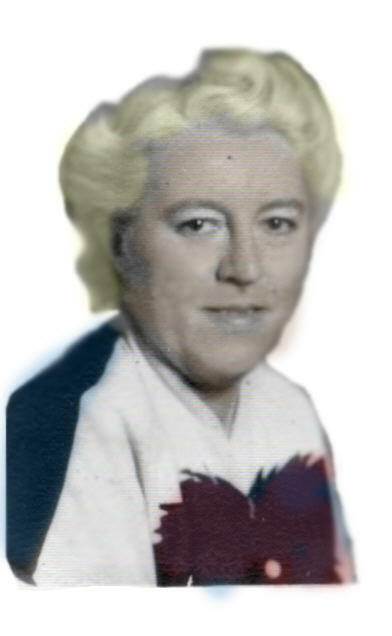 Their parents were Robert & Ethel Snell. Both were teachers at Woodrow. He was our 8th grade science teacher, and she was our 9th grade Latin teacher. Bob was working the fountain at the Colonial Restaurant when I started there as a busboy. Howard Rudd of our class took over that fountain job when Bob left. 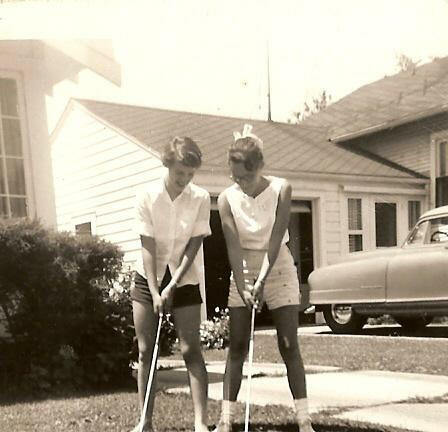 Also in that picture is Karen Ayers, the older sister of our Nita Ayers. 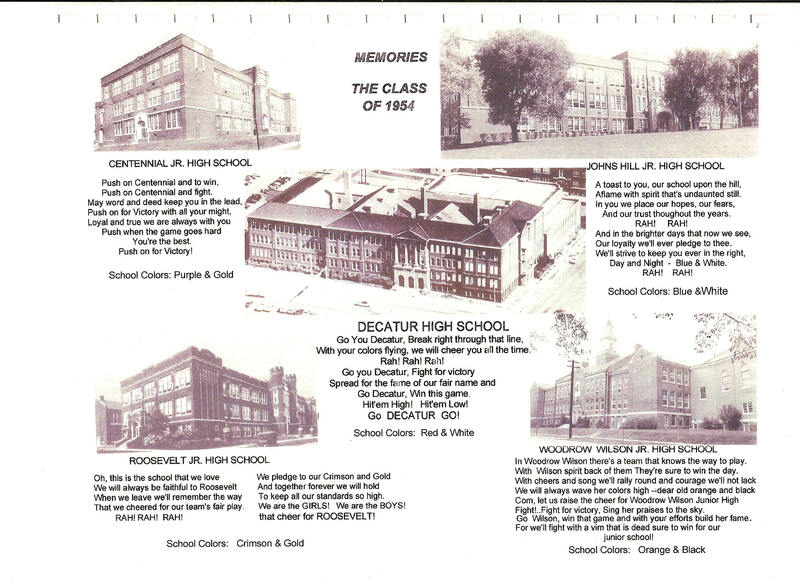 I don’t remember them being at Woodrow when I was there, nor do I recognize any others in the picture. 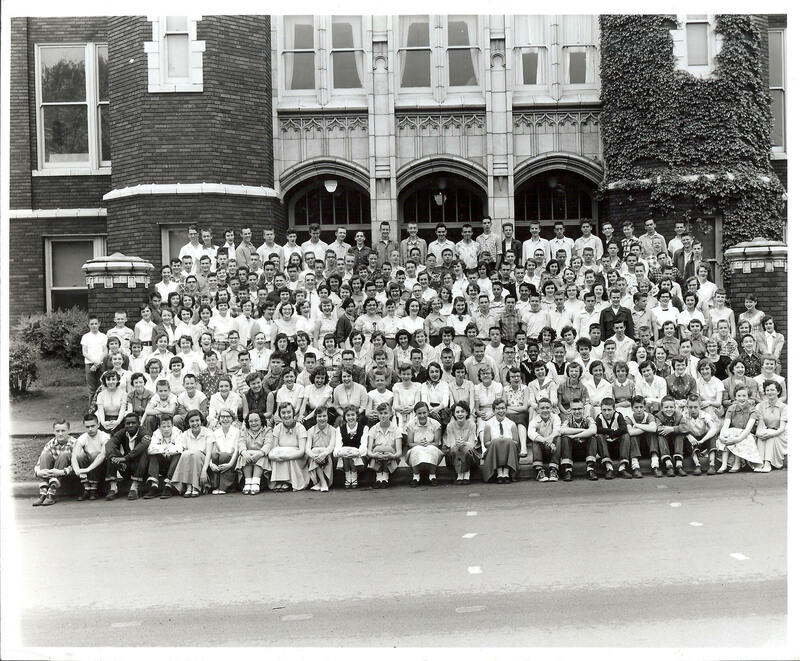 All in all, I have to say that picture was taken before we in our class got to Woodrow in the fall of 1952. Nita or Bill could correct me if I’m wrong. Hannah Guenther at Roosevelt Jr High. She taught us how to diagram our sentences. This colorized photo is courtesy of our Classmate Dave Miller. 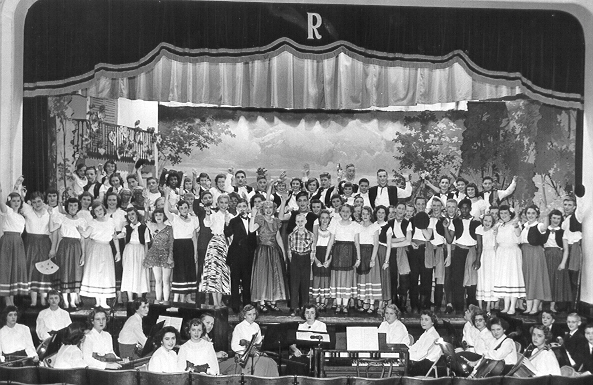 Wally Barnett - Roosevelt Orchestra and Band Director. Wally was a very kind, gentle and patient person. 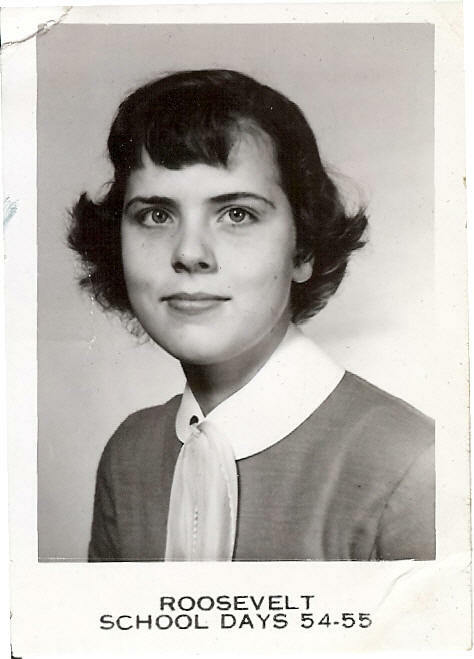 From Marge Knierim: My favorite Roosevelt Junior High teacher was Mrs. Williams. She taught only the first semester until Mr. Carter Caudle finished his military tour. We learned a lot of poetry. Some I have forgotten, but some I have carried with me through the years. These are two of my favorite and I'm sharing with my Classmates. White and topaz and misty red; When you are the hammer, strike. Witness of so much majesty.